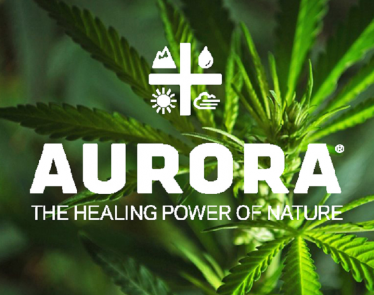 HomePress ReleasesAurora Cannabis Provides Update on its Strategic Investment in High Tide Inc.
EDMONTON, Feb. 13, 2019 /CNW/ – Aurora Cannabis Inc. (“Aurora” or “the Company”) (NYSE:ACB) (TSX:ACB) (Frankfurt: 21P; WKN:A1C4WM) today provided an update on its strategic investment in High Tide Inc. (“High Tide”) (CSE:HITI) (Frankfurt:2LY; WKN: A2PBPS), an Alberta-based, vertically-integrated downstream cannabis corporation focused on the manufacturing and wholesale distribution of smoking accessories and cannabis lifestyle products. 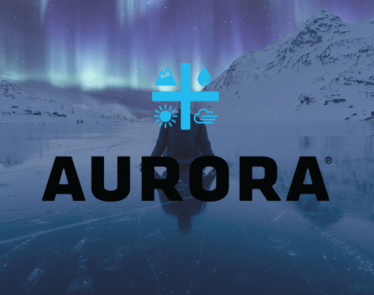 Since Aurora completed its $10 million investment in the High Tide convertible debenture offering on December 13, 2018, High Tide has successfully achieved a number of its strategic growth initiatives. February 4, 2019 – High Tide entered into a letter of intent with a winner of the Alcohol and Gaming Commission of Ontario’s Expression of Interest Lottery to assist with the establishment and operation of one of 25 retail cannabis stores in the province. February 12, 2019 – High Tide selected by a second winner of the Alcohol and Gaming Commission of Ontario’sExpression of Interest Lottery to assist with the establishment and operation of one of 25 retail cannabis stores in the province. High Tide is rapidly expanding its retail segment with an additional 26 Canna Cabana stores under various stages of construction. 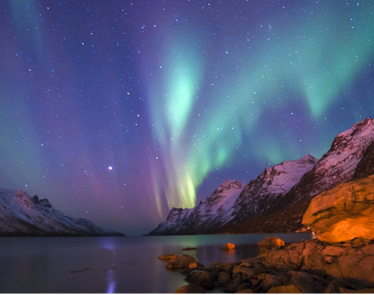 Simultaneously, High Tide’s wholesale segment continues to grow with the overall cannabis industry through the addition of new customer accounts and cannabis accessory products to its large catalogue. 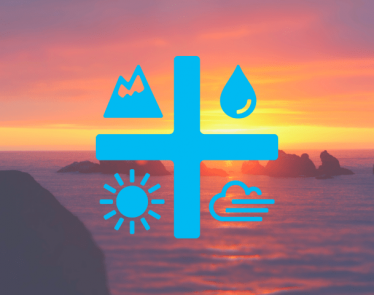 High Tide is an Alberta-based, downstream cannabis corporation focused on the manufacturing and wholesale distribution of smoking accessories and cannabis lifestyle products. 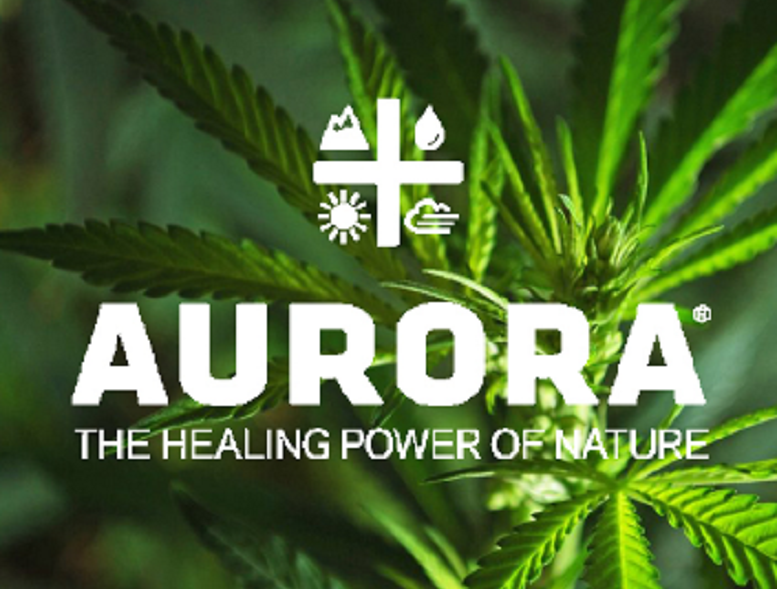 It is a vertically-integrated company in the Canadian cannabis market, with portfolio subsidiaries including RGR Canada Inc., Famous Brandz Inc., Kush West Distribution Inc., Smoker’s Corner Ltd., Grasscity.com, Canna Cabana Inc. and the majority of KushBar Inc. High Tide’s strategy as a parent company is to extend and strengthen its integrated value chain, while providing a complete customer experience and maximizing shareholder value. Representing the core of High Tide’s business, RGR Canada Inc. is a high-quality and innovative designer, manufacturer and distributor of cannabis accessories. Famous Brandz Inc. is a dominant manufacturer of licensed lifestyle accessories, through partnerships with celebrities and entertainment companies including Snoop Dogg and Paramount Pictures. Famous Brandz’ products are sold to wholesalers and retailers around the world. Founded in 2009 and approved by the Canadian Franchise Association, Smoker’s Corner Ltd. is among Canada’s largest counter-culture chains with 14 locations. 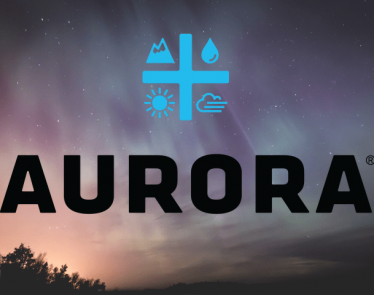 Kush West Distribution is in the process of becoming a cannabis wholesaler in the province of Saskatchewan. Based in Amsterdam since 2000, Grasscity.com is the world’s preeminent and most searchable online retailer of smoking accessories and cannabis lifestyle products with approximately 5.8 million site visits annually. With the deregulation of recreational cannabis for adult use across Canada, Canna Cabana Inc., with seven current locations, is in the process of becoming a sizeable retail brand with a sophisticated yet playful customer experience, while KushBar Inc. is a retail concept that will also be focused on the valued Canadian cannabis consumer. This news release includes statements containing certain “forward-looking information” within the meaning of applicable securities law (“forward-looking statements”). Forward-looking statements are frequently characterized by words such as “plan”, “continue”, “expect”, “project”, “intend”, “believe”, “anticipate”, “estimate”, “may”, “will”, “potential”, “proposed” and other similar words, or statements that certain events or conditions “may” or “will” occur and include, but are not limited to the variety of cannabis products that Aurora will supply to the adult use market. These statements are only predictions. Various assumptions were used in drawing the conclusions or making the projections contained in the forward-looking statements throughout this news release. Forward-looking statements are based on the opinions and estimates of management at the date the statements are made, and are subject to a variety of risks and uncertainties and other factors that could cause actual events or results to differ materially from those projected in the forward-looking statements. The Company is under no obligation, and expressly disclaims any intention or obligation, to update or revise any forward-looking statements, whether as a result of new information, future events or otherwise, except as expressly required by applicable law.